Stay up to date with our latest project news. Check back here regularly to stay ahead of the latest development information. Alternatively, register here to receive news about upcoming projects, pre-sales opportunities and construction updates. For direct sales enquires contact us on +61 8 9429 5775 and ask to speak to a Senior Property Consultant. 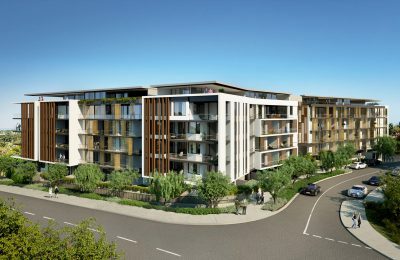 Excitement continues to build around Blackburne’s aptly named Marina East development at Ascot Waters, with a second release of 10 new apartment plans hitting the market last Saturday. 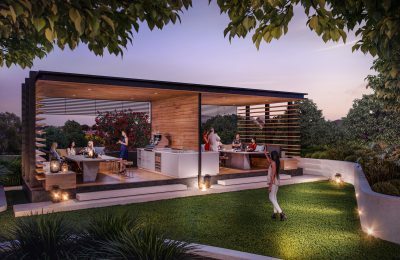 Blackburne will launch Stage 2 of their Marina East project in Ascot this weekend. 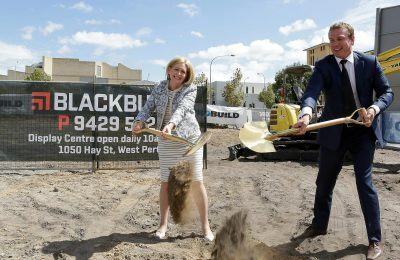 Construction has commenced at Blackburne’s 143-apartment Essence development in Claremont following a groundbreaking ceremony last month. 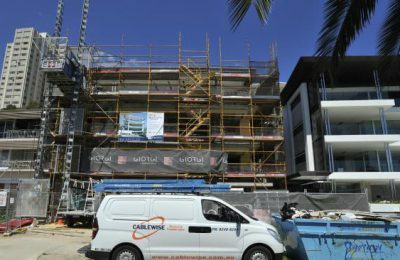 Blackburne's latest apartment offering Marina East in Ascot Waters has met with a strong response. Blackburne's vision for inner-city living was realised this month with its $80 million Oracle project completed two months ahead of schedule. 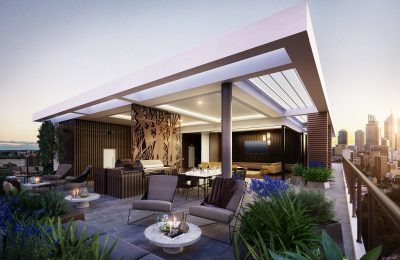 Blackburne's new Essence development in Claremont was officially launched at the weekend. Probuild have reached the top floor foundation of the Oracle construction. The signature glass curtain of this development grows larger everyday reminding all who see it that Oracle is not just another apartment building. The beginning of construction on Blackburne’s Enclave development was marked by one of the most popular project events we’ve ever held.